Are you a FUN haver? Do you like awesome gifts and accessories? 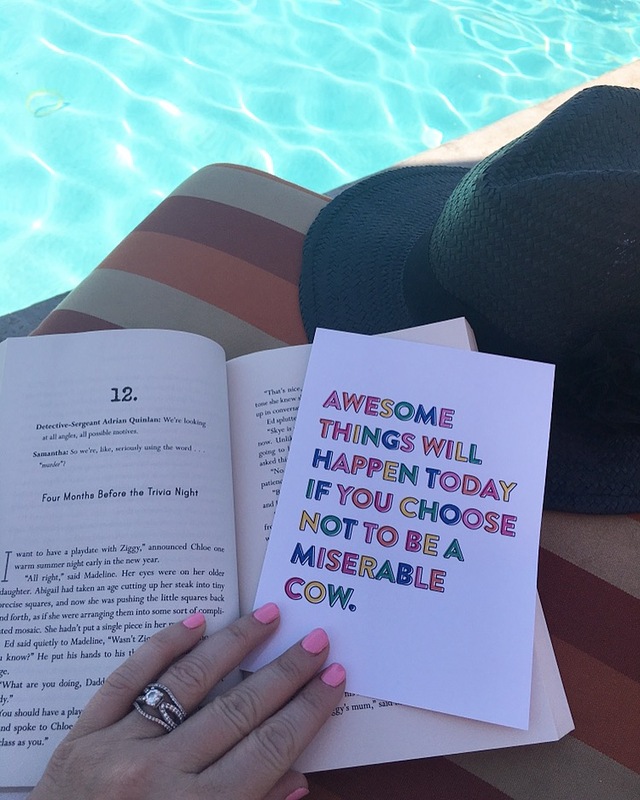 Do you want to focus less on the crappy and more on the happy? …If you answered NO to these questions, bummer! But if you answered YES to these questions, I have the best company to introduce to you!!! 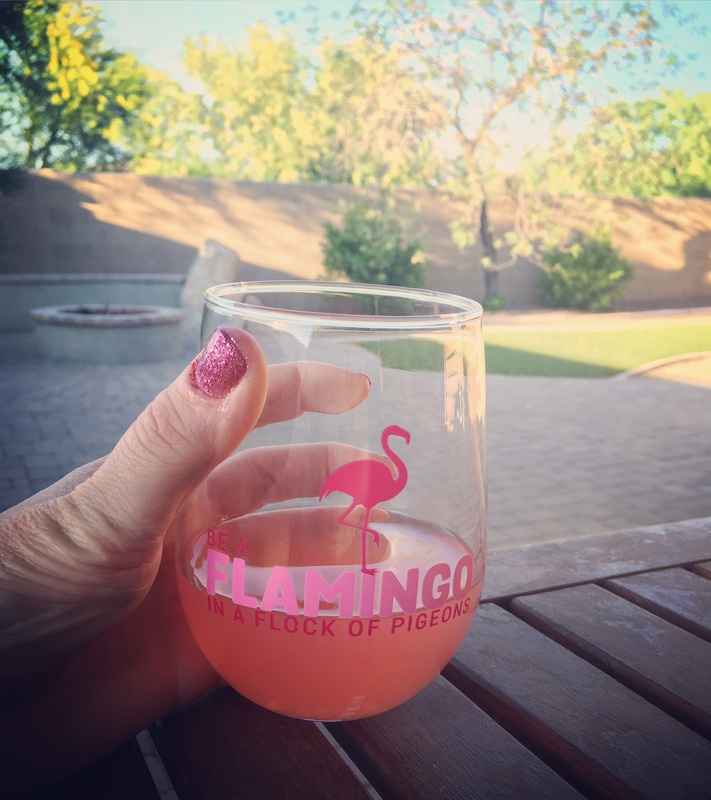 Introducing Brittany Garner Design – BGD! This online shop has everything you need to gift awesomeness to those you love! 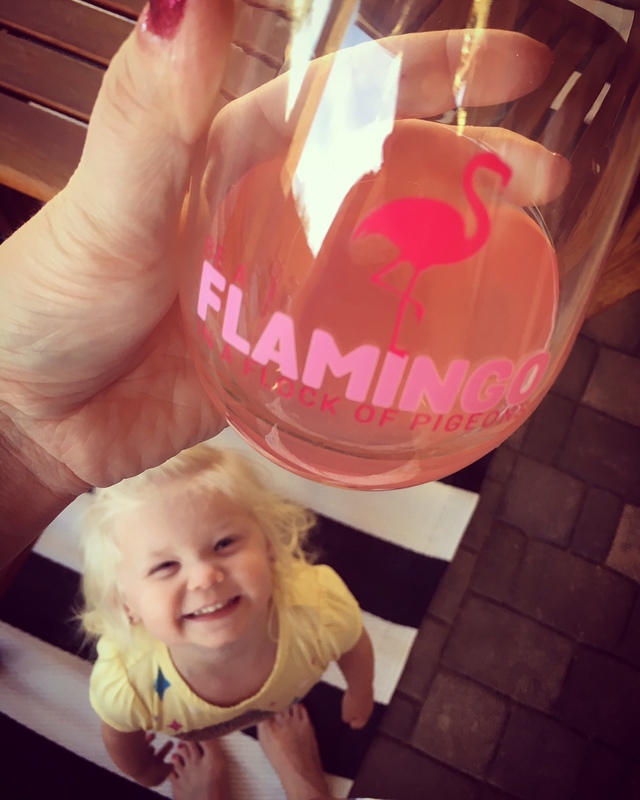 Brittany, the lady behind it all, is a #momboss getting it done and designing fun things you can’t live without! BGD is the perfect example of a company that demonstrates how you can love what you do and have fun doing so! Brittany Garner Design recently sent over some fabulous goodies for me to test and fall in love with, and guess what, I fell hard! Each item is so unique and hilarious and allowed for me to find humor in mundane situations. Everything BGD creates is pure quality and professionally printed, otherwise why would Brittany put her name behind it? Right?! In all seriousness, I will definitely make Brittany Garner Design one of my go-to online shops for gifts. 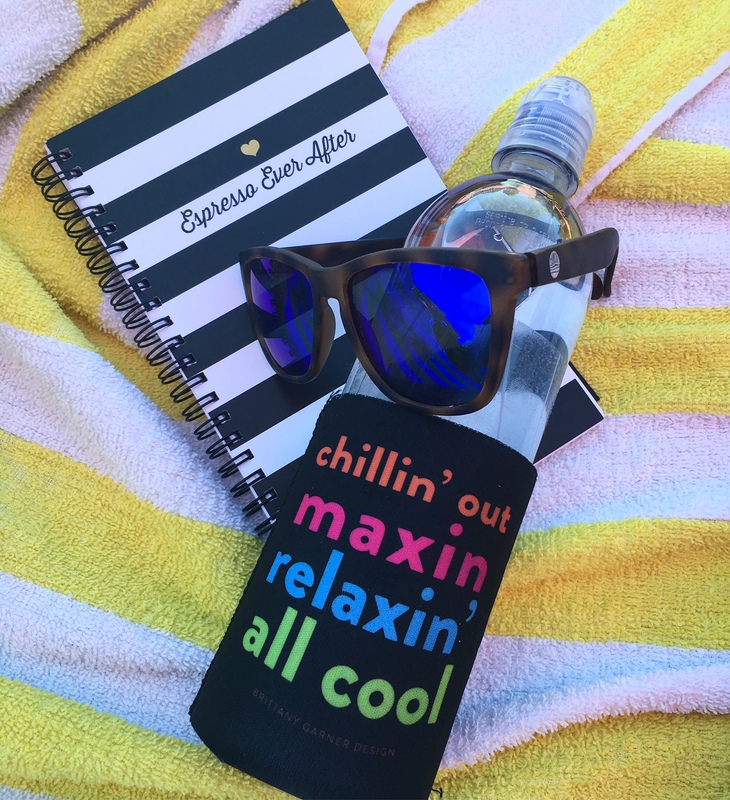 You will find something for everyone on your list, whether you are buying swag for the cool mom, the rad dad, the foodie or the pop culture divas in your life, she has you covered! 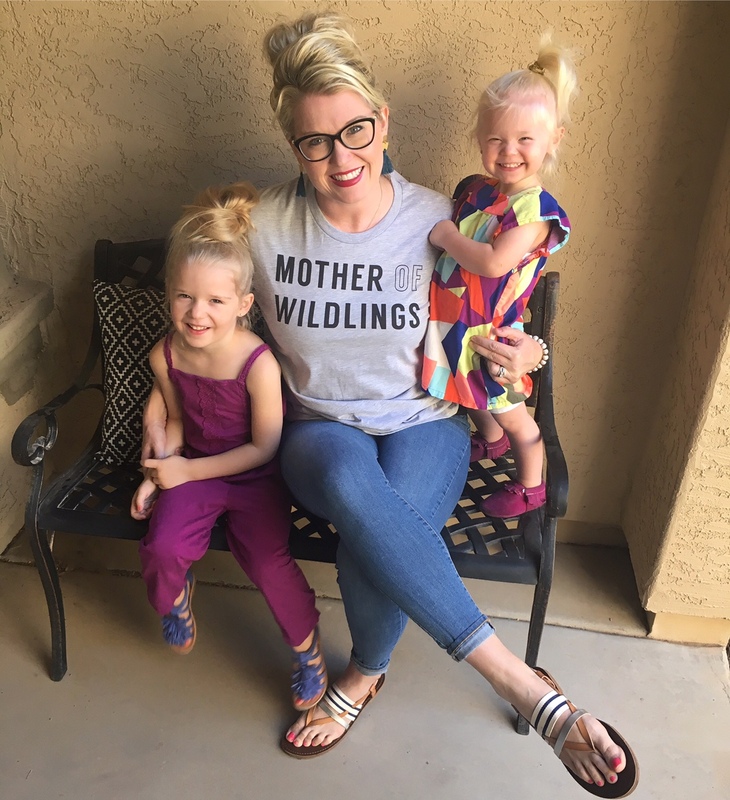 So what are you waiting for… Be a rad mama who wrangles her wildlings in style, and knows the beauty of motherhood comes from a sense of humor! The BGD way! 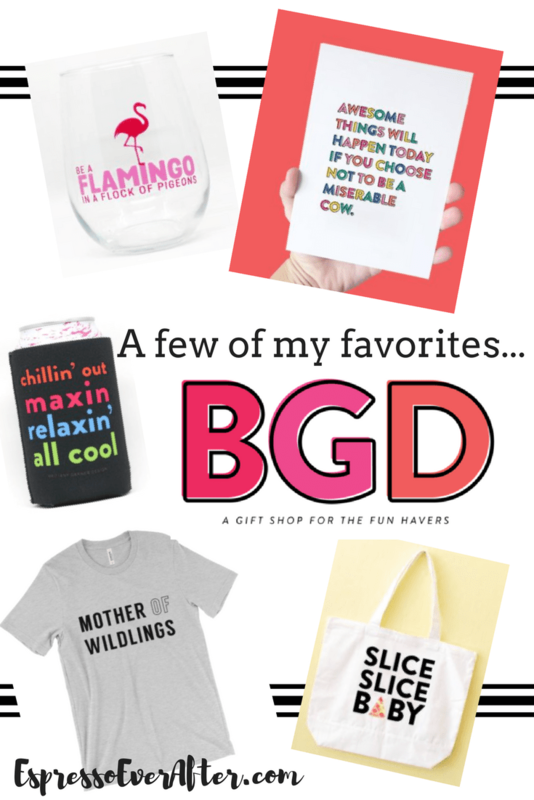 Don’t forget, Mother’s Day is right around the corner, so rush over to BGD and shop here for your—> COOL MOM! This post was in collaboration with BGD. All thoughts and opinions are 100% my own. I have to have that Mother of Wildlings top! So cute!! Thank you Nicole! You definitely need it! hahahaha that miserable cow card!!! I need it poster size! Haha – A great reminder to put on the mirror in the bathroom!!! Everything is so cute! 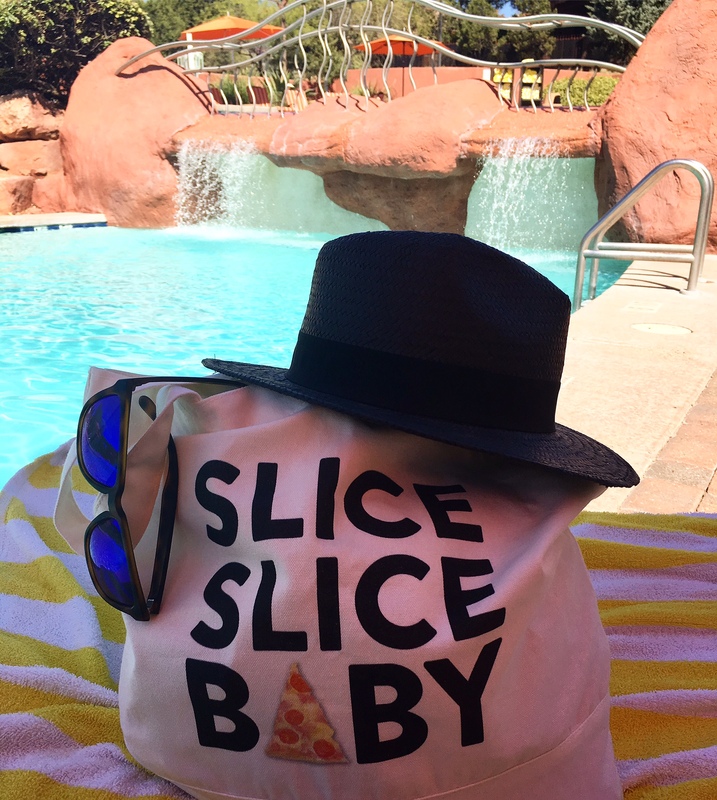 But I love that slice slice baby tote bag! I agree Jacki. I am a sucker for a cute bag!